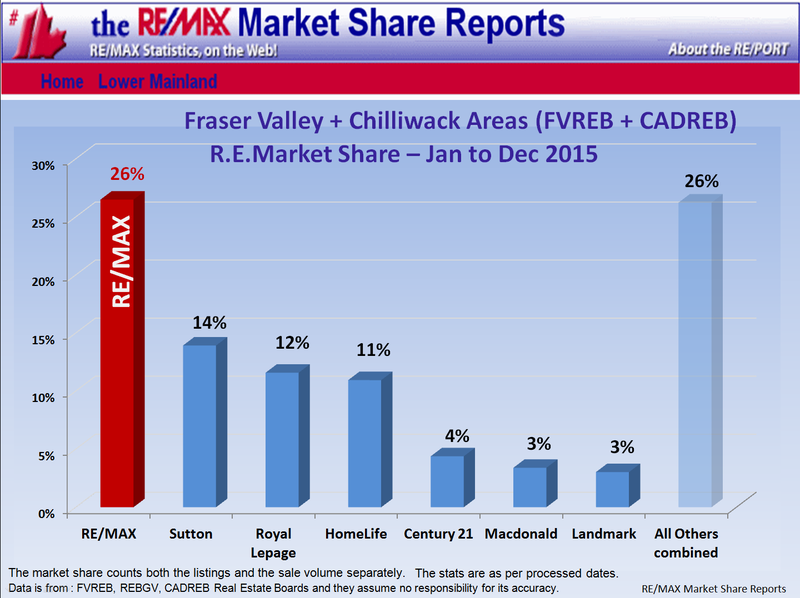 Current: Chilliwack (+Yarrow, Rosedale, and Sardis) is in a Stable market with average listing inventories, 12 %SOLD rate, and the Sale Price/List Price=75%. 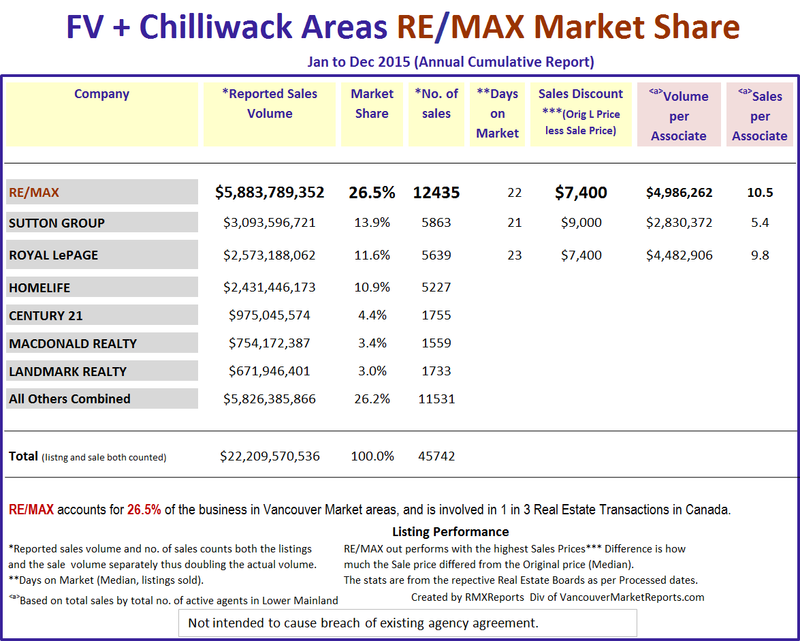 Most Active Range: Homes between $400,000 - 550,000 have 16.5 %SOLD rate. Least Active Range: Homes above $900,000 have 6.9%SOLD rate. 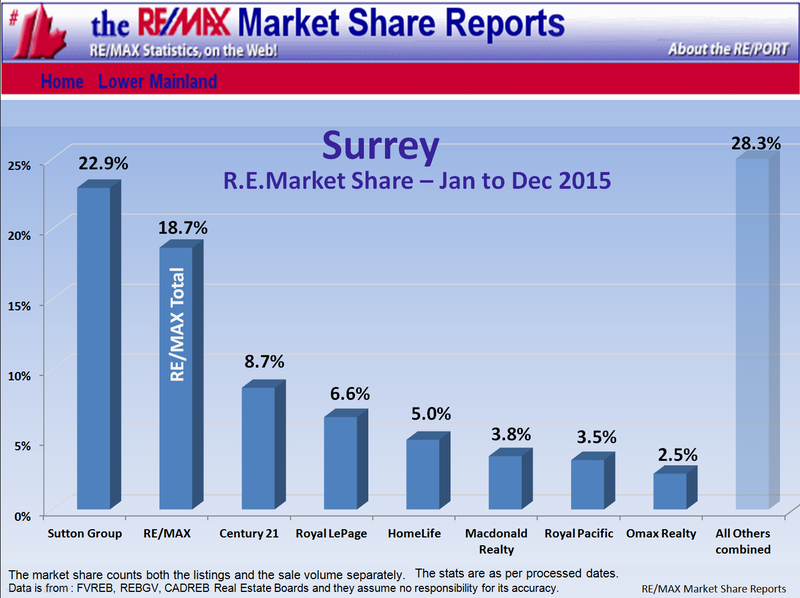 History: The Chilliwack Year-To-Date Home Price Index HPIp (Top 50%) shows that prices decreased $52,000. 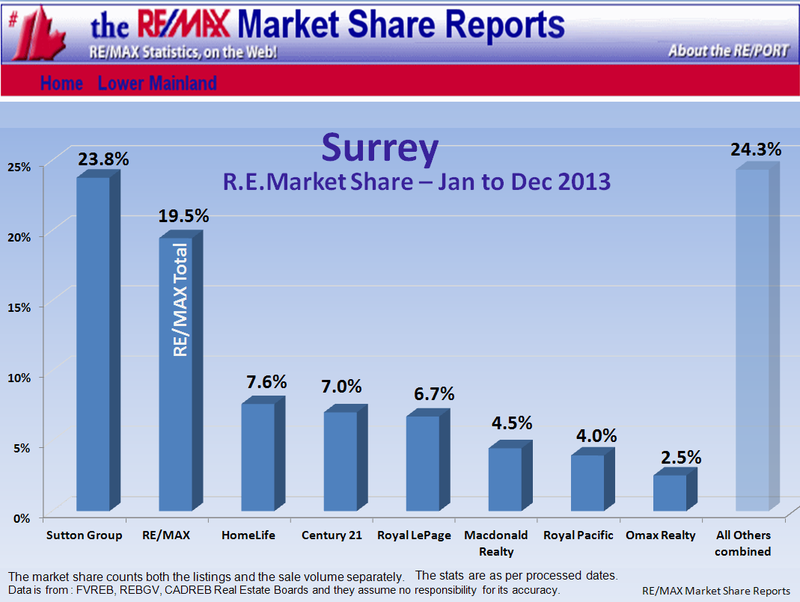 The Chilliwack Year-To-Date Home Price Index HPIp (Lower 50%) shows that prices decreased $74,913. 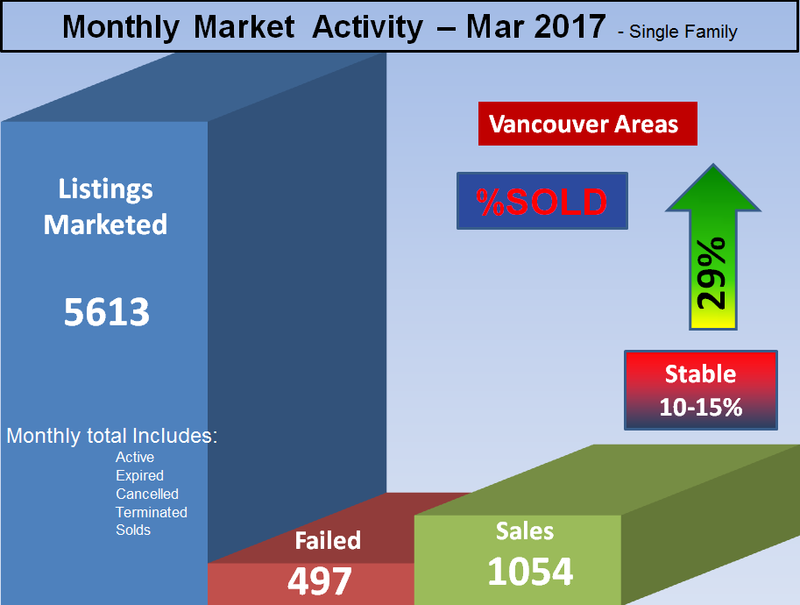 Forecast: Chilliwack has average Listing supply; 487 homes are for sale and with the 12 %SOLD monthly rate gives us a ~8 months of inventory. 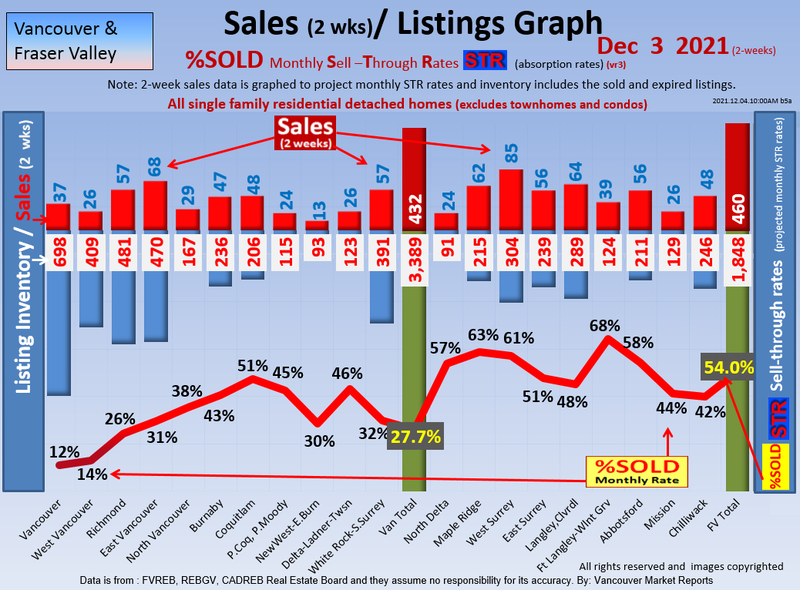 13% of the Active Listings have reduced their price by $22,124 on average or $15,350 on median. 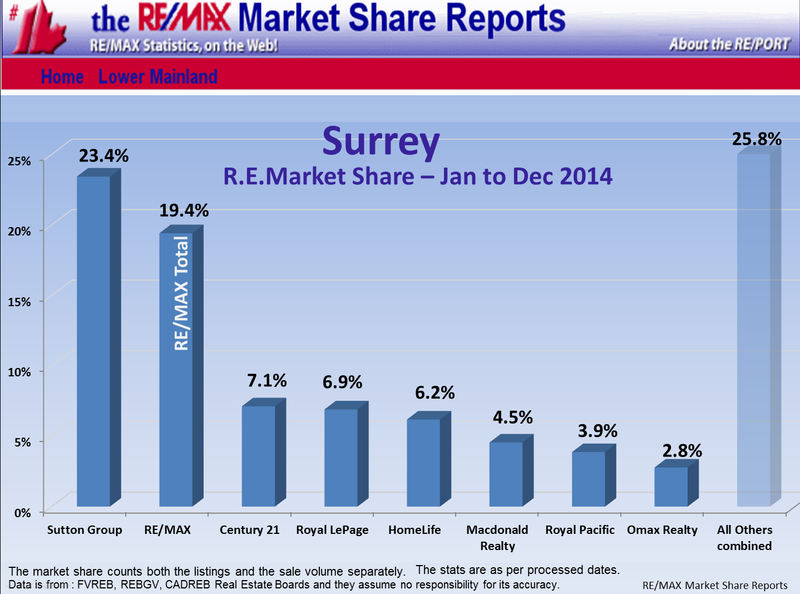 We project Chilliwack Detached to be a continued Buyer market.